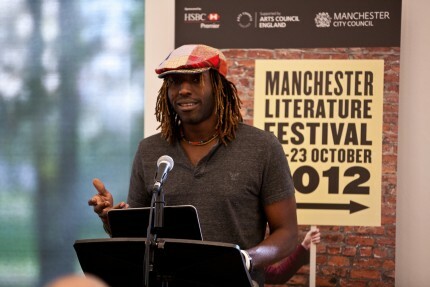 WRITER WITH VERVE: Newly armed with a PhD, celebrated Jamaican author-poet Kei Miller is slated to deliver the 2013 Philip Sherlock Lecture on the UWI Mona Campus on Feb. 25. Miller will be speaking on the topic “If I Could Write this on Zinc, I Would Write this on Zinc.” Miller will be Writer in Residence in the university’s Department of Literatures in English for the upcoming semester. Currently the director of the Creative Writing Programme at the University of Glasgow, he will also be teaching the department’s creative writing course during his tenure and start working on a new novel as well as a collection of poems. In the past, Miller has been a Vera Rubin Fellow at Yaddo, an International Writing Fellow at the University of Iowa, and a visiting writer at Canada’s York University. CASE IN POINT: In one of the most bizarre cases so far in 2013, dancehall-pop megastar Sean Paul is being sued by a former lover for US$80 million. (Yes, you read right). According to the suit filed by the woman (one Susanne Persson, a Swedish blonde), the Grammy winner made her life extremely difficult during their time together and had her forcibly deported from Jamaica. 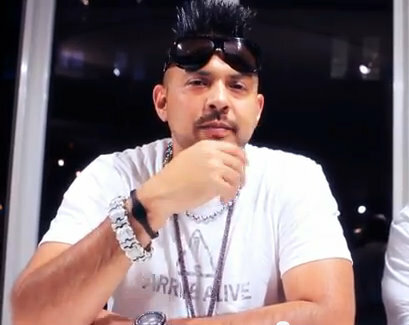 Sean Paul’s reps could not be reached for comment, but stay tuned for updates on this interesting and fast-developing story. 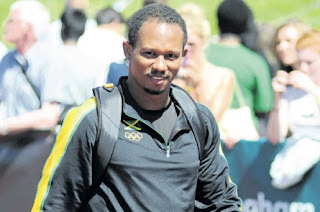 FEELS LIKE HOME: Michael Frater has officially joined up with the Glen Mills-led Racers Track Club, after last month severing ties with former coach Stephen Francis of UTech’s MVP. On Tuesday evening, TALLAWAH spotted the diminutive sprinter (and new JAAA exec) energetically going through his paces with his new teammates at the UWI Mona Bowl. He later confirmed with us that he is indeed an official Racers athlete. Very exciting news about Kei Miller!!! I am glad he is coming back to JA if only for a short while.